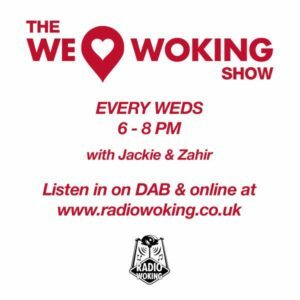 On this week’s We Love Woking Show…. 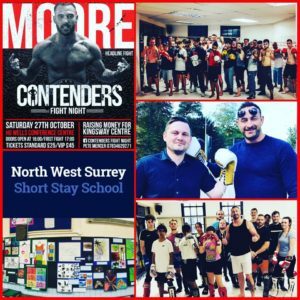 We’re joined by Pete Mercer , a World Champion fighter turned coach. 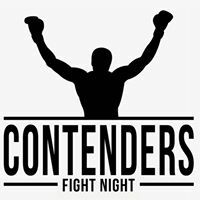 We’ll be talking about Contenders Fight Night taking place at HG Wells in Woking on Saturday 27th October. 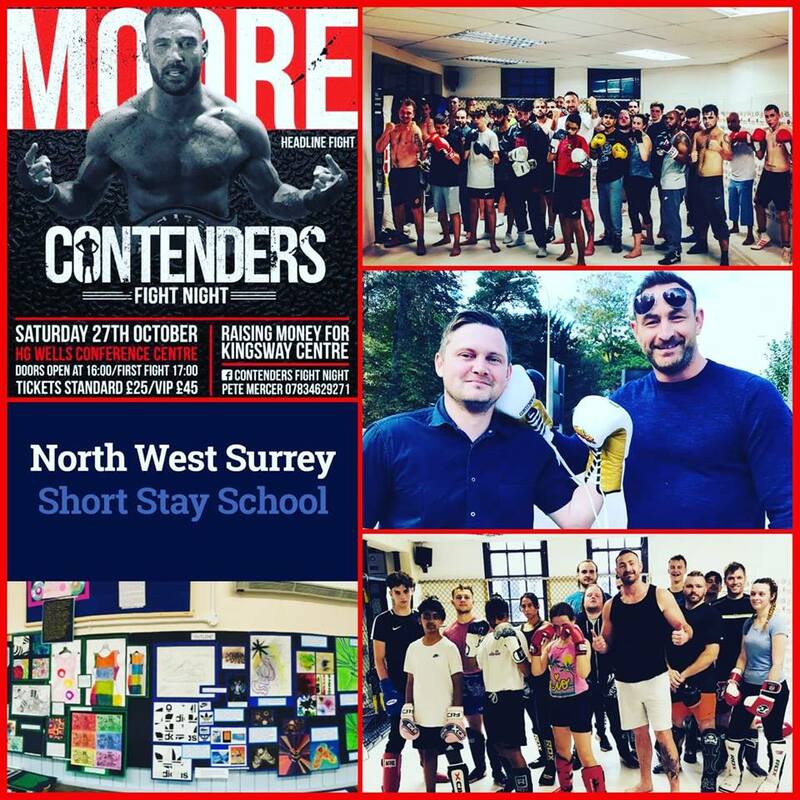 Money raised from the event will be going to The Kingsway Centre – North West Surrey Short Stay School, where Pete has been involved in teaching the youngsters Kickboxing to help them gain confidence & inspire them. We’ll be learning about the school and Pete’s work, what’s in store on the night and lots more! In the 2nd hour we have more events & happenings from around the area including amongst many other things -our visit to Fiery Bird Live Music Venue Open Mic night, Woking Beer Festival, Woking Leisure Centre, Woking Drama Festival and Living Well Week. Inbetween all that we have the best mix of music, including Pete’s 3 song choices. Join us Wednesday 6-8pm on Radio Woking – Online & DAB. To listen on your mobile/tablet you can download the free Radio Woking app. Available for all makes.